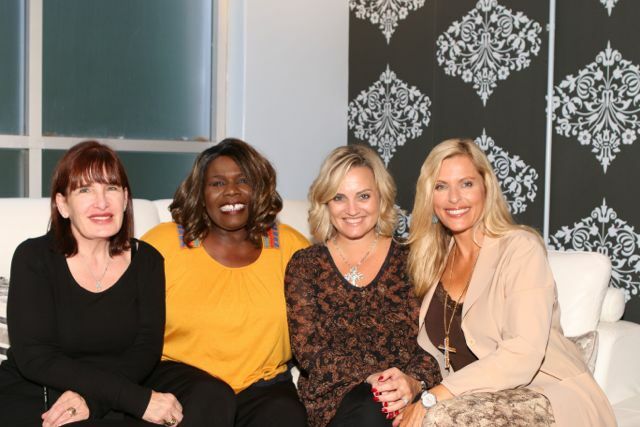 Join G-d in Hollywood as we chat with actress Brenda Epperson and guests CeCe Winans, Lisa Osteen Comes, Star Parker, Maryann Ehmann, Lindsey Clifford, Kathleen Cooke, and Susan Wehba. 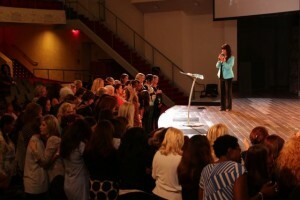 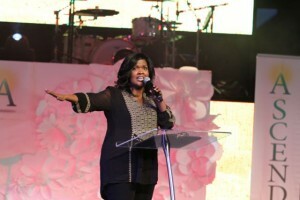 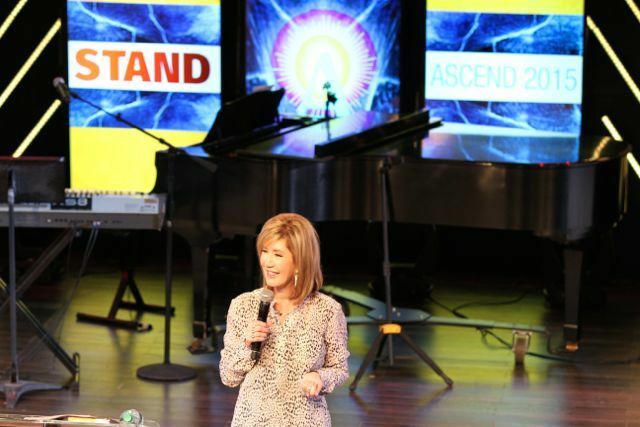 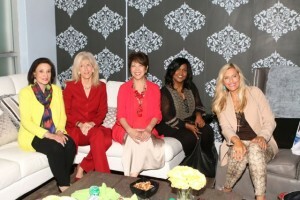 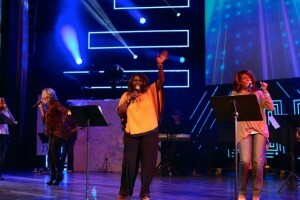 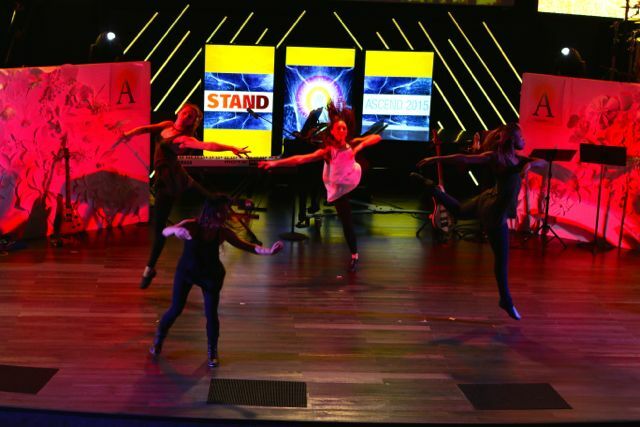 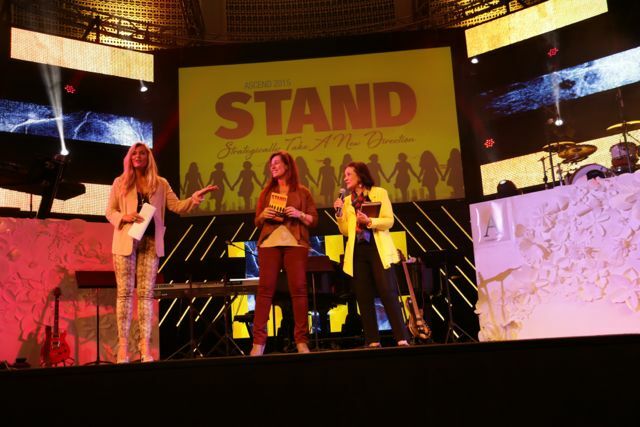 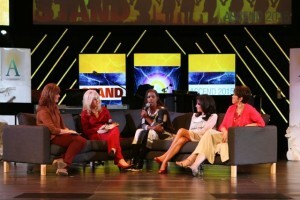 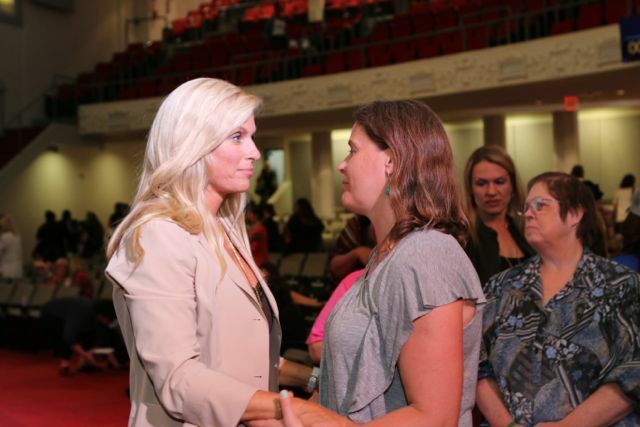 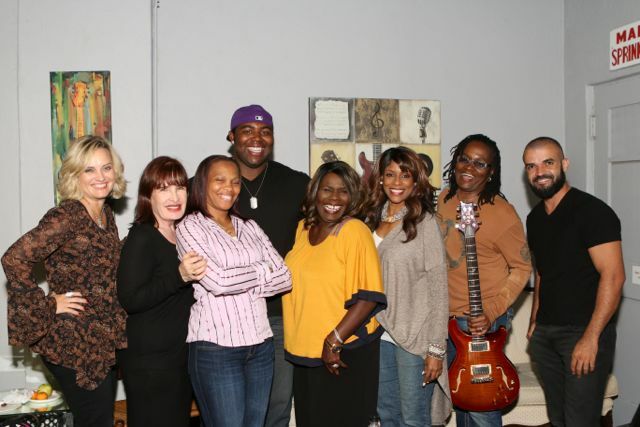 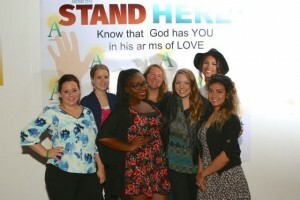 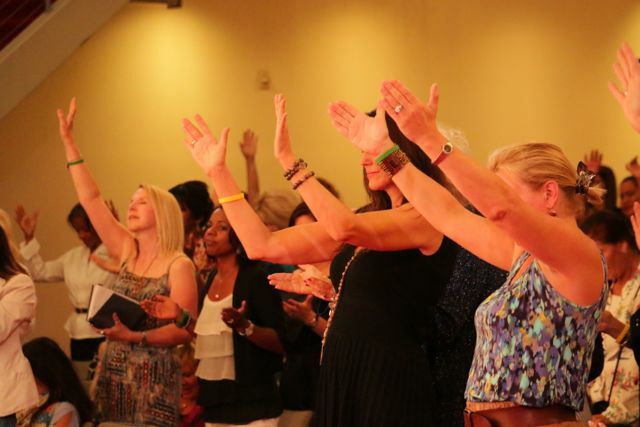 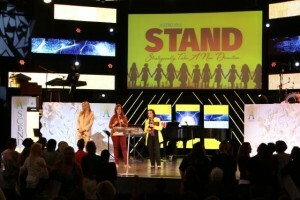 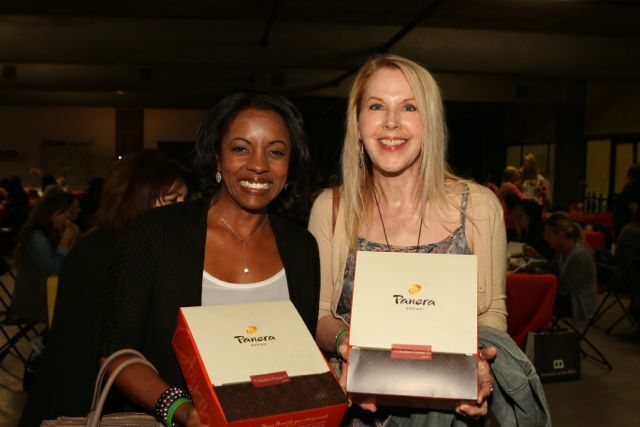 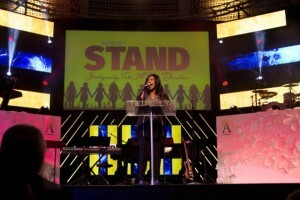 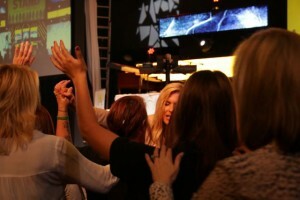 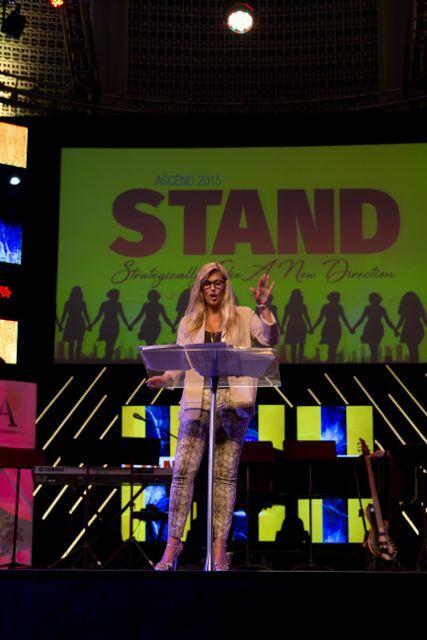 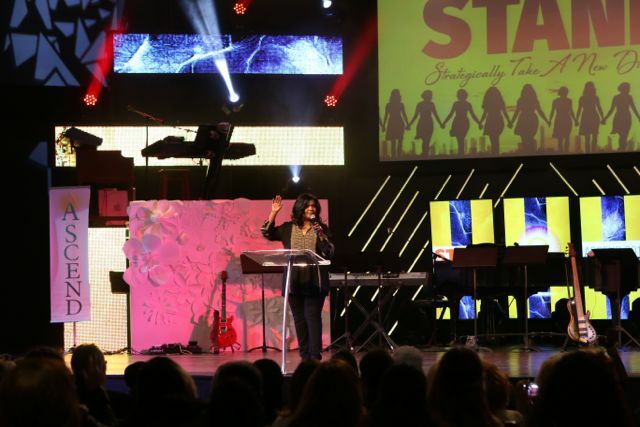 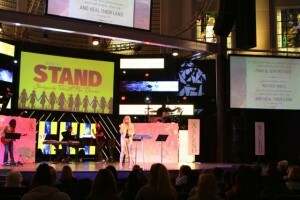 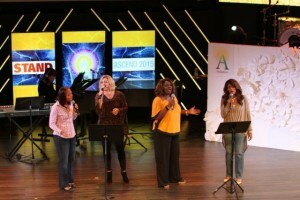 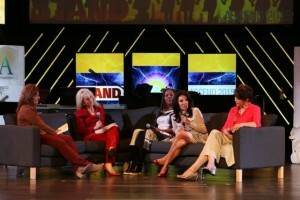 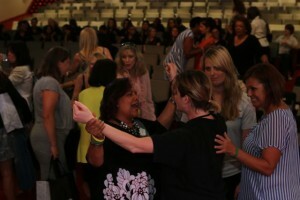 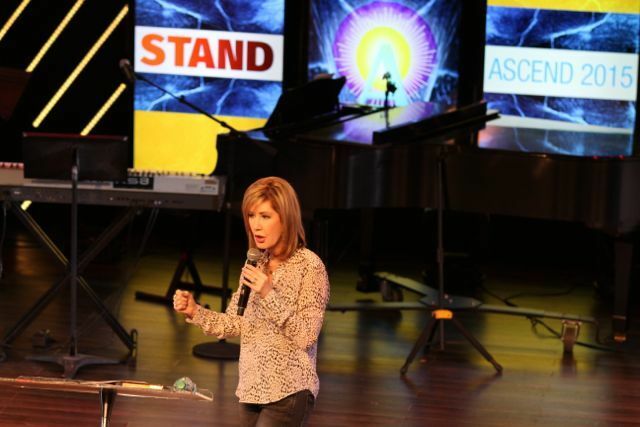 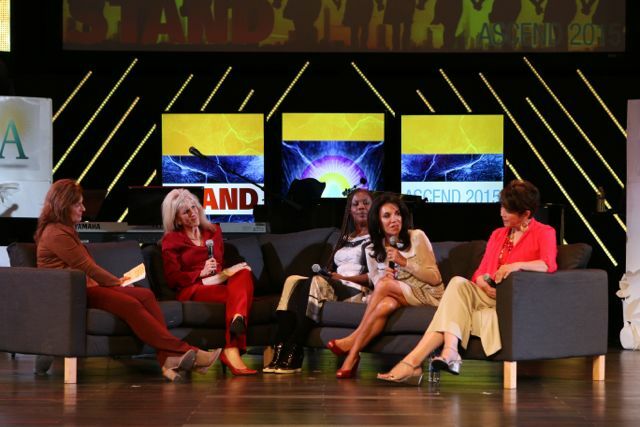 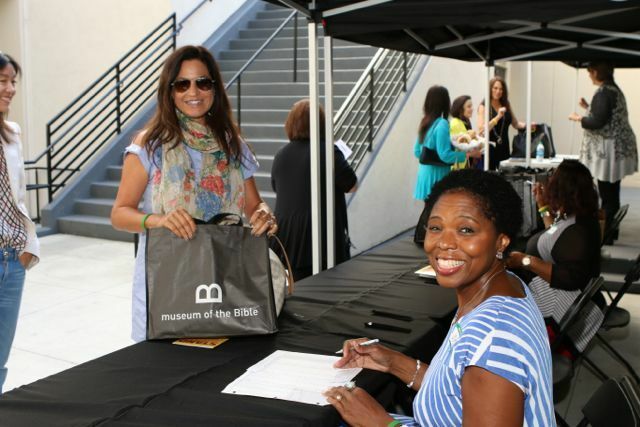 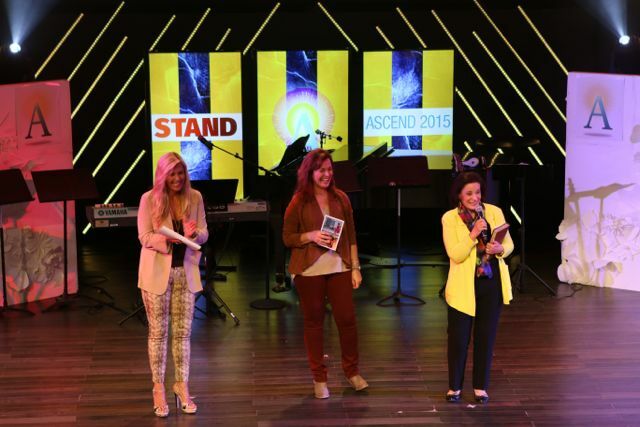 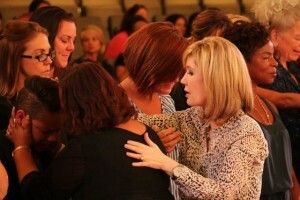 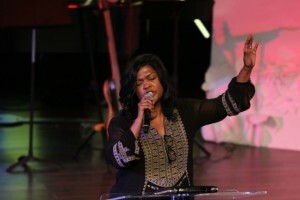 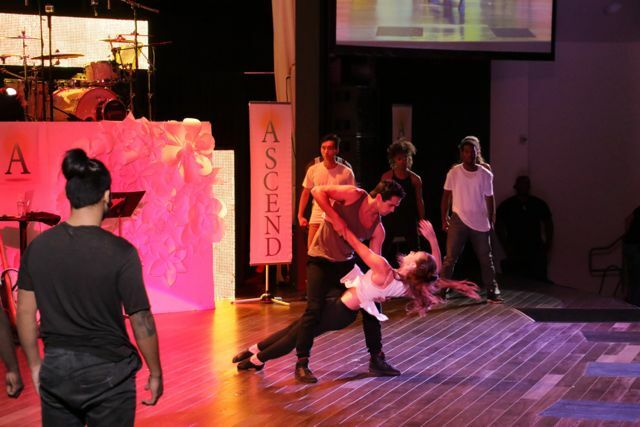 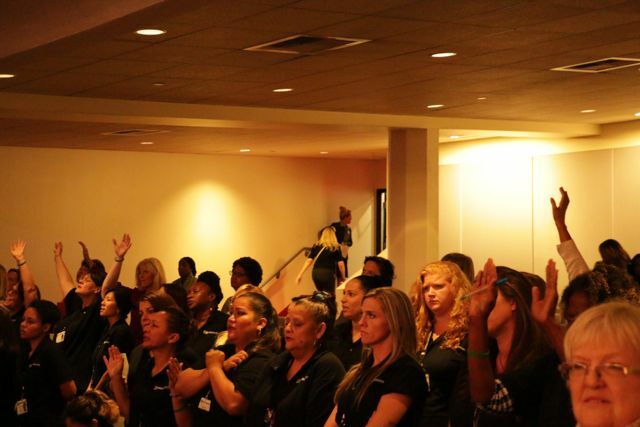 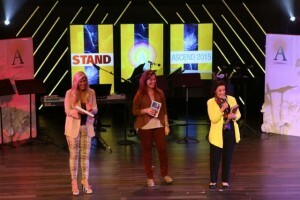 The speakers for the Ascend Conference for Remarkable Women included CeCe Winans, and Lisa Osteen Comes. 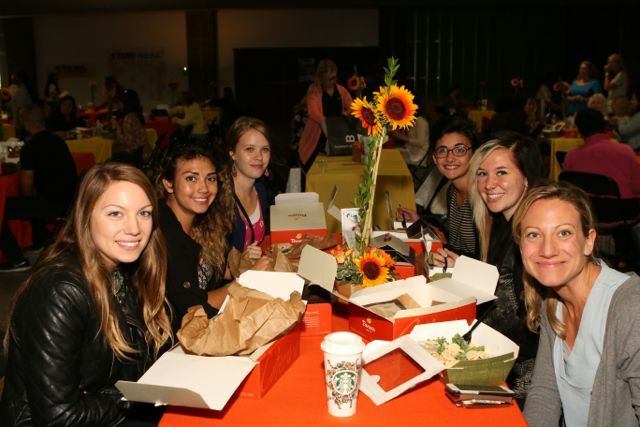 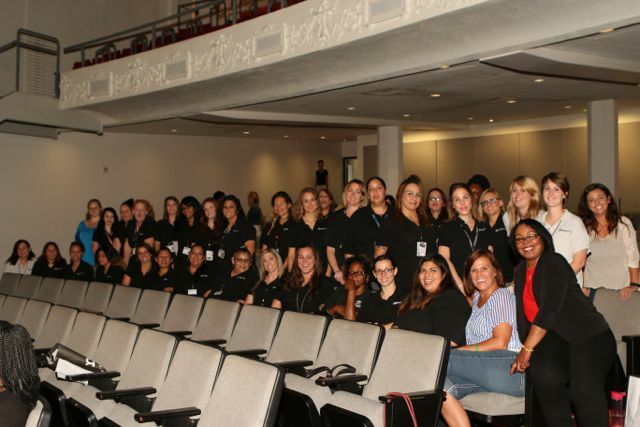 Key Panelists included Star Parker, Sarah Sumner, Maryann Ehmann. 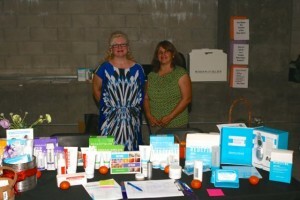 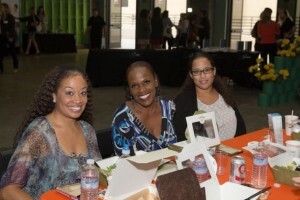 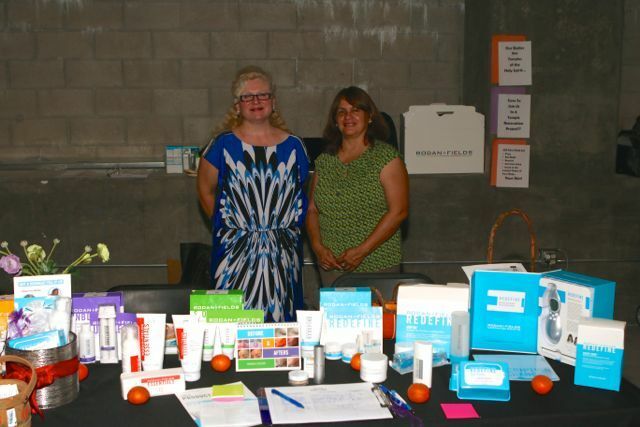 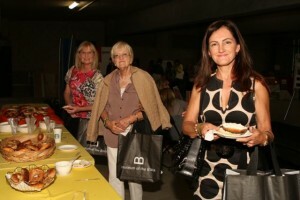 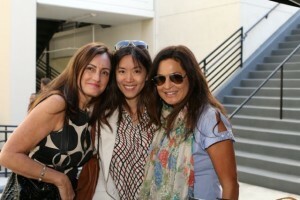 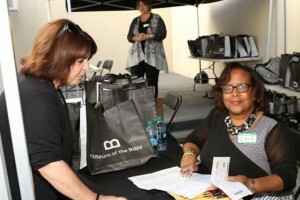 And, the hosts of the Conference were Kathleen Cooke, Brenda Epperson-Moore, and Susan Wehba. 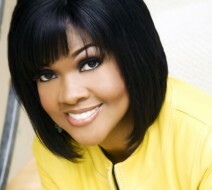 One of the most recognizable voices in gospel music, CeCe Winans has sold millions of albums during her 25-year music career. 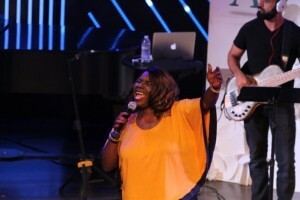 The charismatic singer has won numerous awards including Grammy Awards, Dove Awards, gold and platinum albums, several #1 Gospel and Top Ten R&B hits and a reputation as one of the friendliest people in the music industry. She and her husband Alvin Love currently reside in Nashville, TN and Pastor Nashville Life church assisted by their two children Alvin Love III and Ashley. 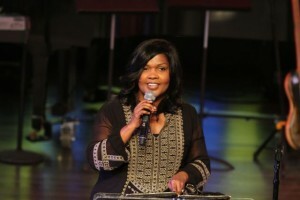 Her community and ministry accomplishments are numerous but mostly, she just loves telling the world about G-d! 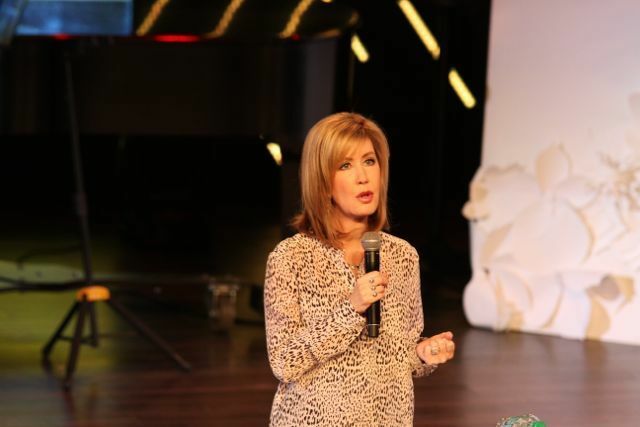 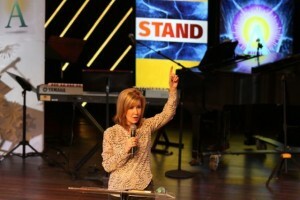 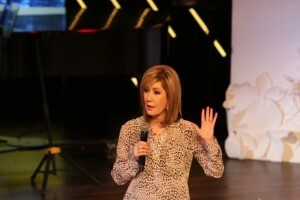 Lisa Osteen Comes is an associate pastor at Lakewood Church in Houston, Texas, the largest church in the United States. 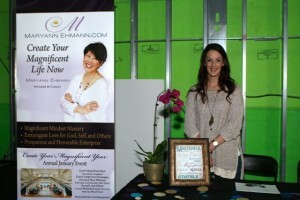 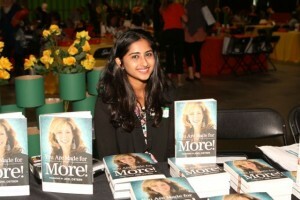 Well known for her practical, easy-to-understand messages, she is no stranger to the ordinary. She’s survived both a birth defect and a mail bomb explosion that made headlines around the world, and she has overcome many other challenges with hope and optimism. 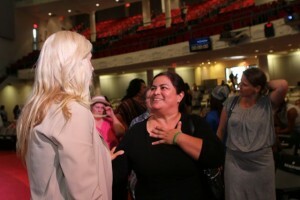 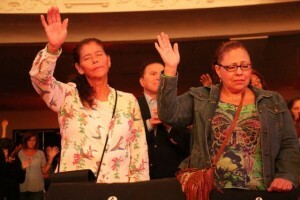 She speaks to Lakewood and thousands viewing its services via broadcasts around the world. 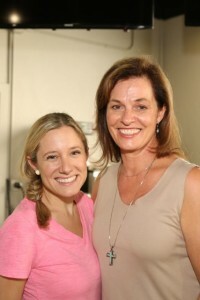 She and her husband, Kevin, live in Houston with their three children, Catherine, Caroline, and Christopher. For more about Lisa’s latest activities, to read her blog, and to sign up to receive her free Inbox Inspiration emails, visit : LisaComes.com. Star Parker is the founder and president of The Center for Urban Renewal and Education, a public policy think tank that promotes market-based solutions to fight poverty. 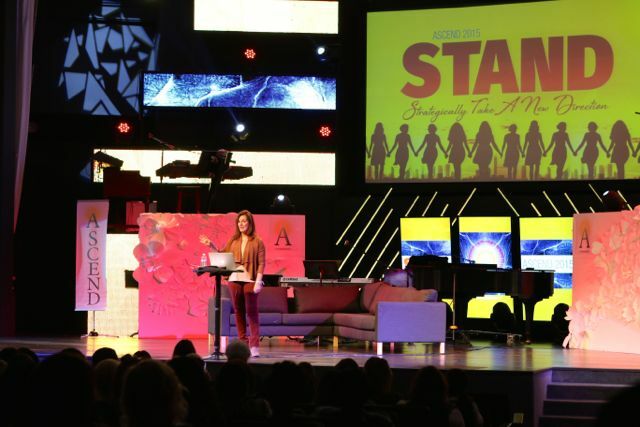 Before her involvement in social activism, Star had seven years of first-hand experience in the grip of welfare dependency. 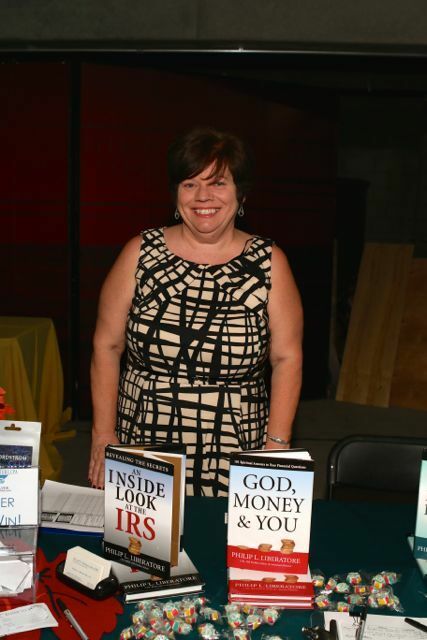 After consulting on federal Welfare Reform in the mid-90s, she founded UrbanCure to bring new ideas to policy discussions on how to transition America’s poor from government dependency. 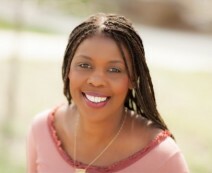 Many of national acclaim agree that Star Parker has established herself as a thoughtful and energetic conservative leader in Washington D.C and her UrbanCure advisory board includes Generals John Ashcroft and Ed Meese; Doctors Ben Carson, Robert P. George, George Gilder, Marvin Olasky and Walter E. Williams. 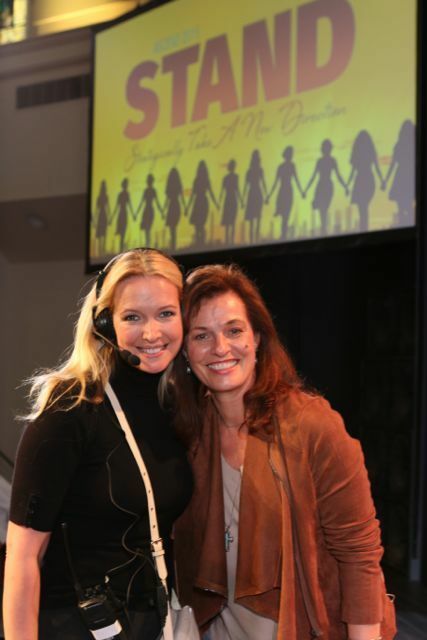 Sarah Sumner is a change agent. 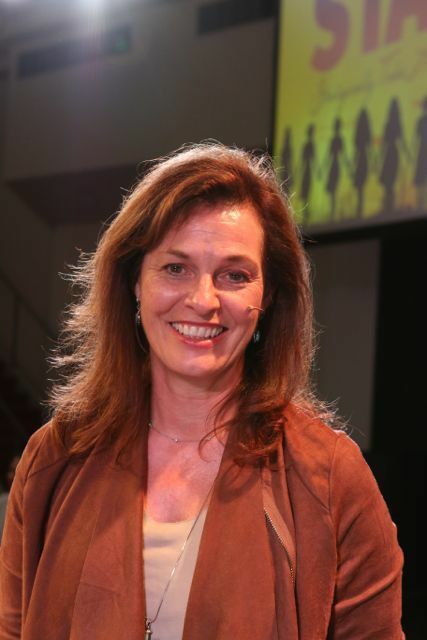 She’s the only woman in the United States to have been Dean and Full Professor of a conservative evangelical seminary. After sixteen months of being under her leadership, A.W. 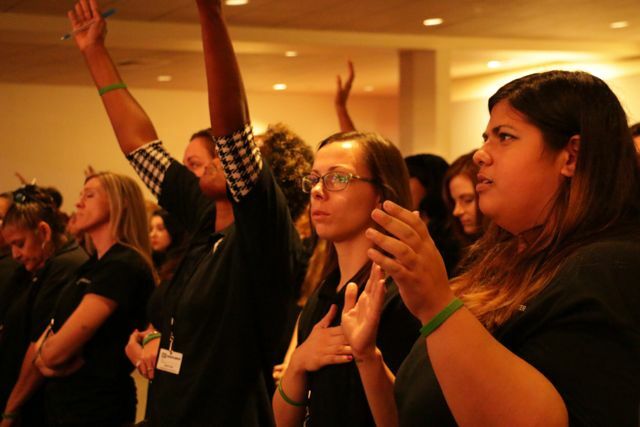 Tozer Theological Seminary broke three all-time high records in 34 years. Dr. Sumner has a unifying vision of how to mobilize genuine Christ followers, so that we stand with moral courage and speak the truth in love, even in the face of opposition. If you haven’t made an appointment yet to get Sarah to write your mission statement for you, just google Right On Mission where you can also find her Blog. After experiencing the heart pounding decision to be a “whistle blower,” as well as witnessing too many abuses of power, former prosecuting attorney, corporate manager, and cash flow consultant, Maryann Ehmann, “escaped” to her best career ever: homeschooling her children for nearly 20 years. When the “What’s Next?” question surfaced in her 50’s, Maryann hit a wall of insecurity originating from the effects of childhood abuse, her advancing age, an outdated resume, and severe technological ignorance. Despite that, she returned to the marketplace, the very place she escaped, and gratefully discovered that with God’s favor, it’s never too late to succeed and everything is redeemable. 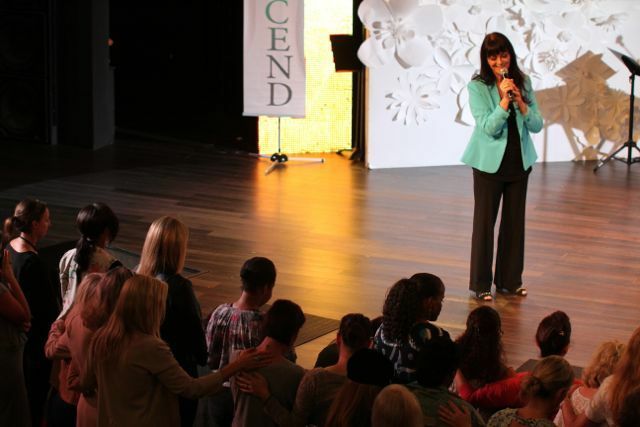 Since then, Maryann has led thousands of people to stand for their God-given identity, purpose, and dreams and developed a proprietary process that identifies and replaces embedded limiting beliefs. 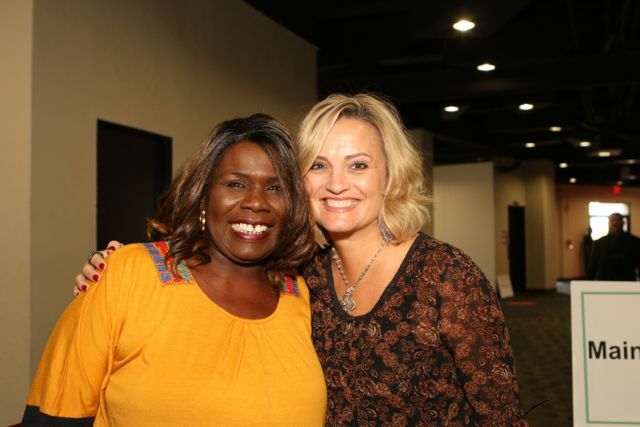 She passionately teaches courageous entrepreneurs and professionals how to do business and life the Magnificent Way: trusting God for every provision, as they profit and make a difference in the world together, living a life beyond their wildest dreams. 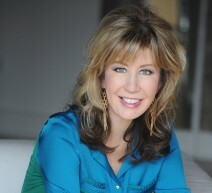 Author of Have I Ever Told You, You’re My Favorite, a book which reveals how a profound immersion in the favor of God changed her life, Maryann has been blissfully married for 30 years and blessed beyond belief to have 4 extraordinary children and their spouses, 11 grandchildren, and 2 great grandchildren. 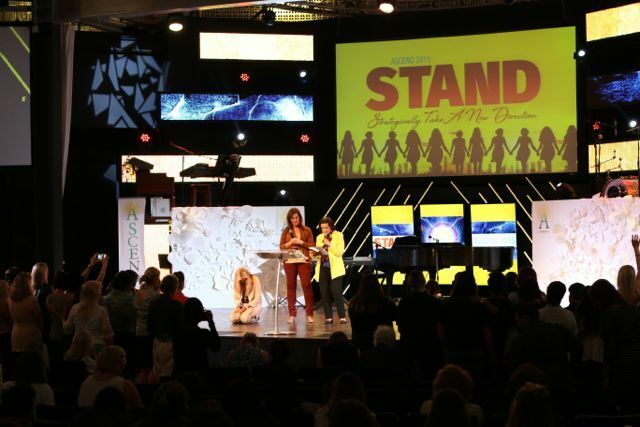 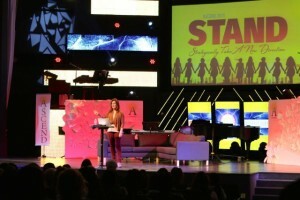 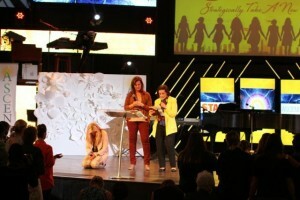 Just Jesus Editor Lindsey Clifford is a writer, speaker, and Bible study leader. 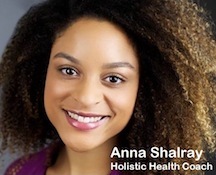 She is the former radio talk-show host of “The Hopeline” in Washington, D.C. — a recovery show on healthy living using proven Biblical principles. 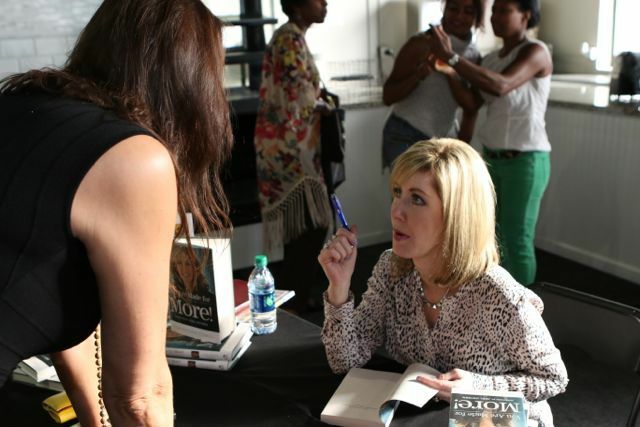 Her books include Make A Difference Mentoring Woman to Woman, the Just Jesus Bible Study Series and Your Story Your Life on the Book of John. 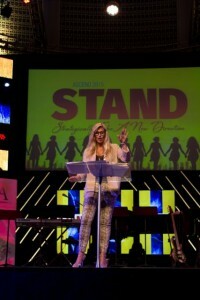 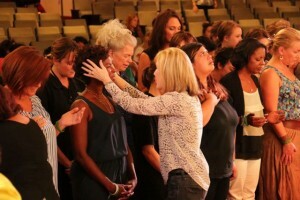 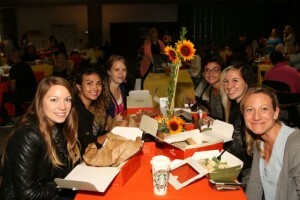 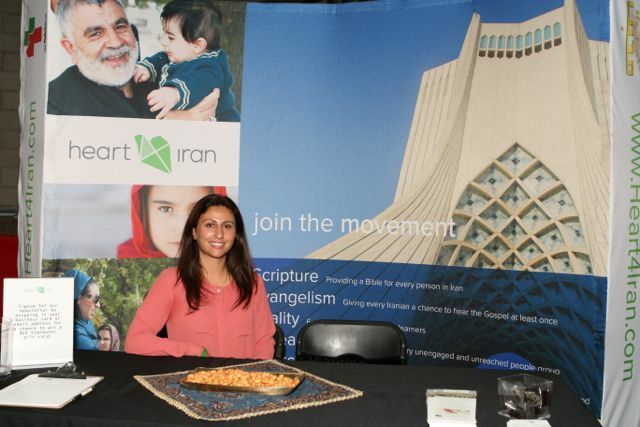 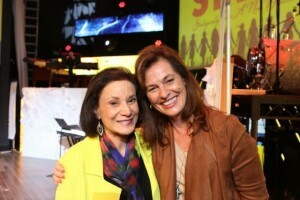 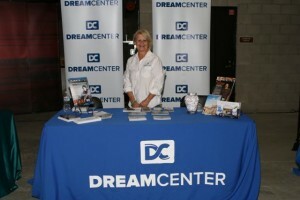 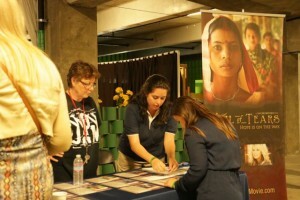 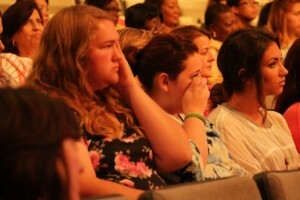 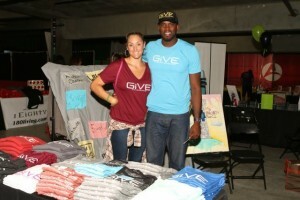 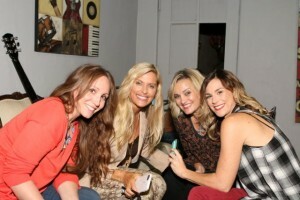 Lindsey is a founding board member of ministry.com and the Dream Center Foundation. 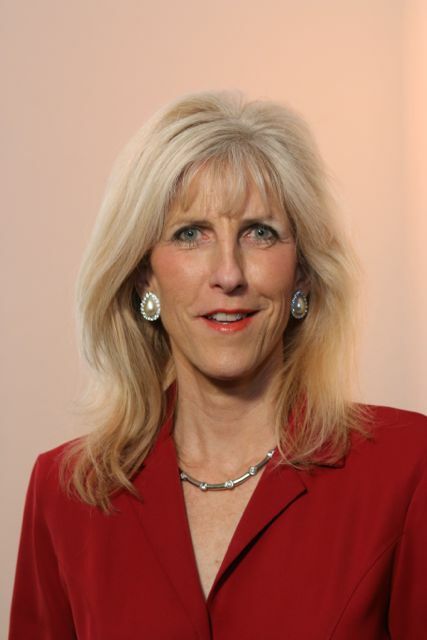 She holds an honorary doctorate for outstanding philanthropic contribution by Victory University. 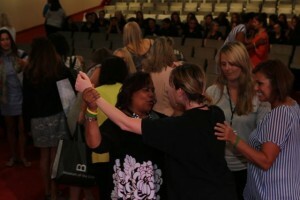 She lives with her husband, Michael and their family in California. 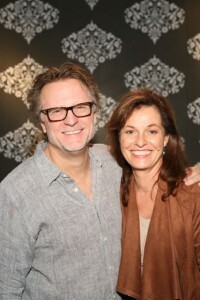 An actress, businesswoman, writer and speaker, Kathleen is a founding partner (with husband, Phil Cooke) and VP at Cooke Pictures in Burbank CA. Responsible for casting and providing creative consulting for CP’s projects and productions, Kathleen works with some of the leading nonprofits and ministries in the country. 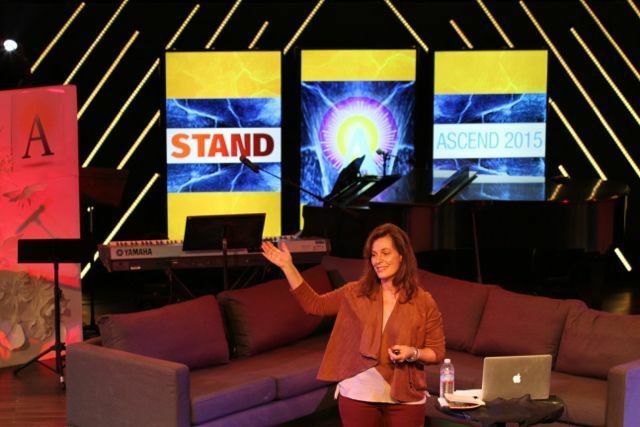 Together, in 2013, they launched The Influence Lab, focusing on redefining the Christian mission strategy in the digital age. 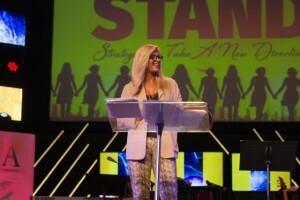 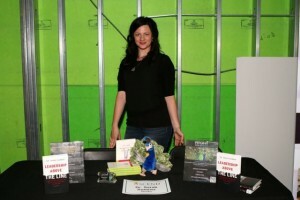 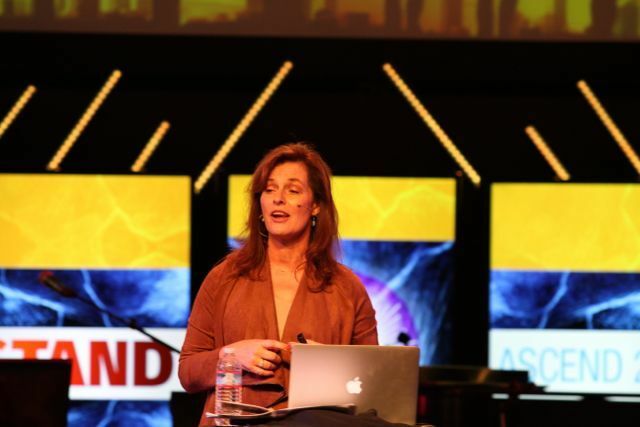 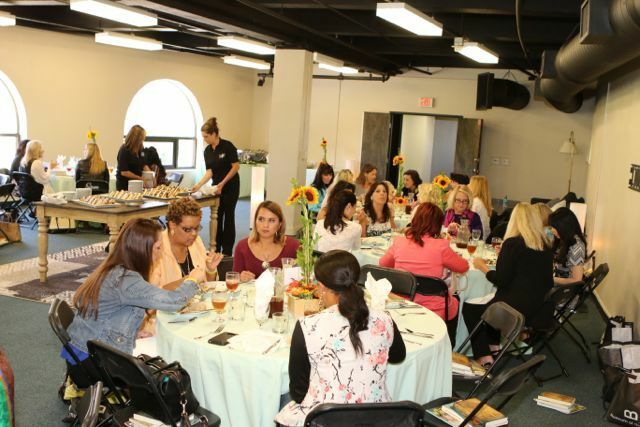 She is the editor of the monthly Influence Women Newsletter, Influence Lab, and her weekly blog can be found at Kathleen Cooke which focuses on developing, connecting and inspiring Christian women involved in media, entertainment and other areas of influence. 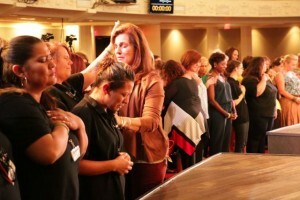 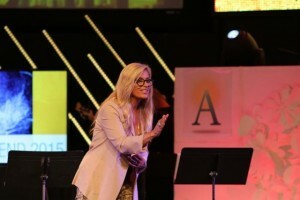 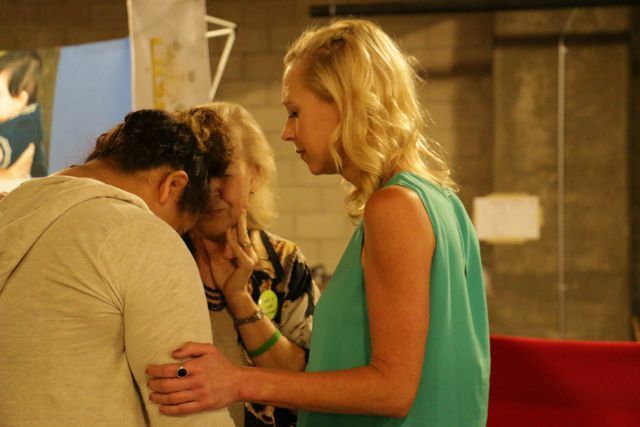 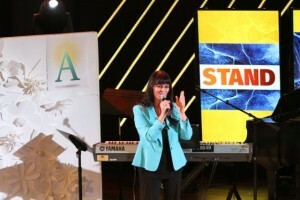 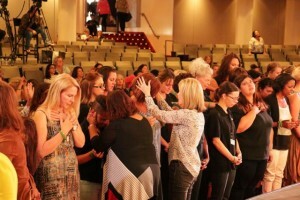 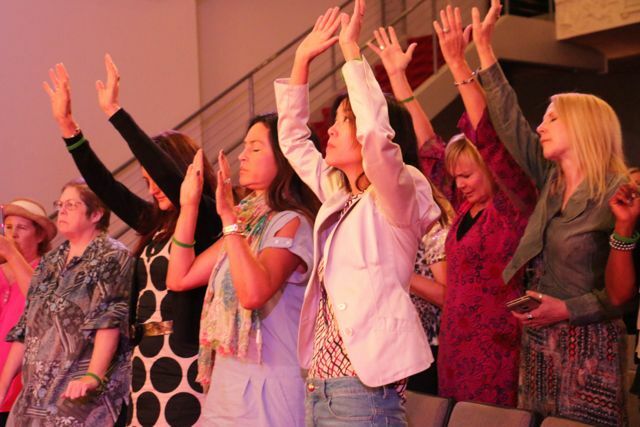 She was an adjunct professor and co-directed the inter – nationally recognized Biola Media Conference from 2007-2011, Founded the West Coast/Hollywood Chapter of Christian Women In Media, is on the Board for Hollywood Connect and Hollywood Prayer Network. 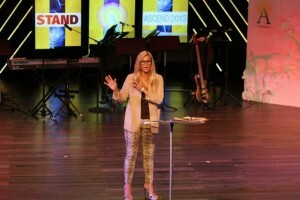 Currently, besides her work at CP and Influence Lab, she founded and co-directs ASCEND, is an adjunct for Ashbury University and founded the Hollywood Internship program, is a regular writing contributor to Whoa Women, and travels internationally to speak on faith, media, and culture. 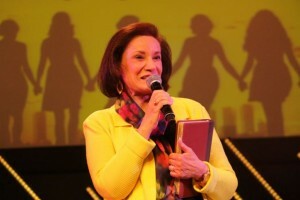 Her passion is to see women mature and flourish and find their significance through a vibrant and lasting relationship with God and the unique gifts and talents that they were born with and are called to lead in. 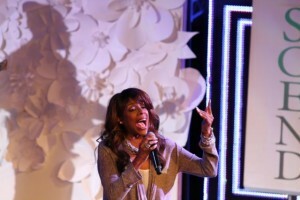 She recently released her new single I Cry Freedom. She works regularly as a TV on air host, a woman’s speaker and is a contributing author to the book, Blessedness of Brokenness, on how God looks at our brokenness and sees beauty. 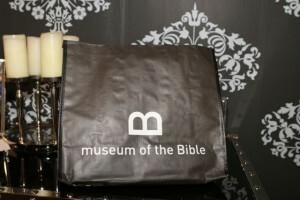 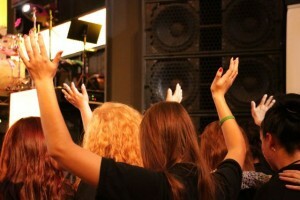 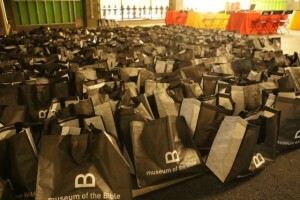 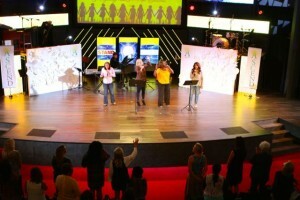 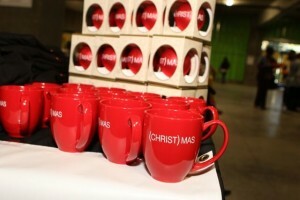 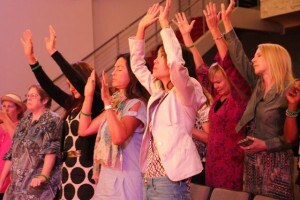 Brenda currently blogs for MICI (Made in Christ’s Image). 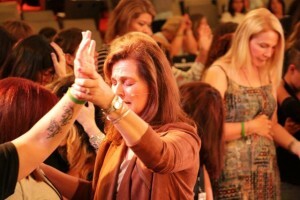 Married to the love of her life, she has three daughters but her life is fueled by her passion for God. She graciously gives of her time and talent to nonprofit businesses, charities and churches and her recent fundraising efforts have focused on abandoned young women with Mercy Ministries. 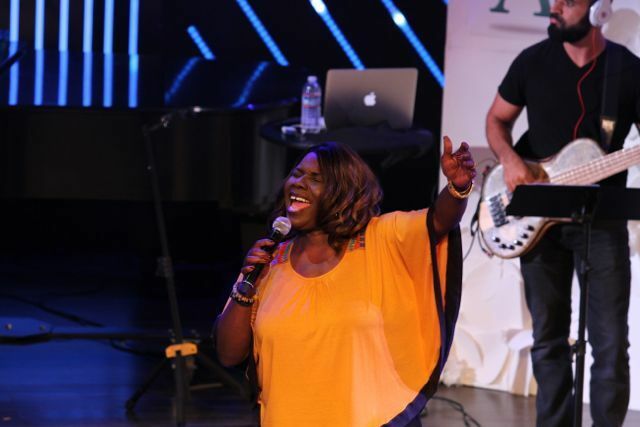 She has lead worship, served on the board of W.C.I.G., ICAN, ILP and has lead a flourishing women’s Bible study for five years at the Bel Air Presbyterian Church. Brenda is a founding Co-Director of the annual ASCEND Conference for women and believes that nothing is impossible with God. 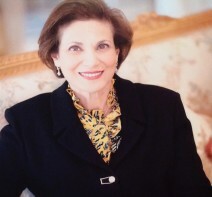 Susan and her husband of 45 years, C. Frederick Wehba, moved to Beverly Hills, CA from Dallas, Texas in 1989. 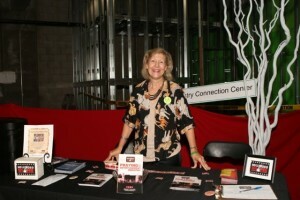 They have four wonderful sons and five amazing grandchildren. 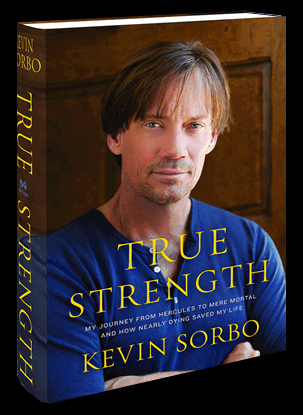 Since their marriage they have dedicated their philanthropic efforts to the cause of Christ. They have planted churches including In Christ Church and Westside Shepherd of the Hills as well as assisting other church plants and ministries and currently serving as deacons at Bel Air Presbyterian Church. 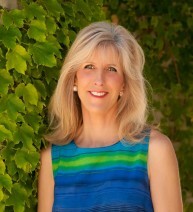 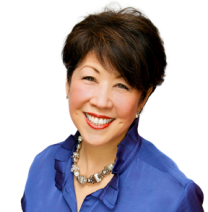 Susan has served on several charity and church boards including In Christ Church, Associates for Breast Cancer Studies, Sonance, and Young Musicians Foundation. 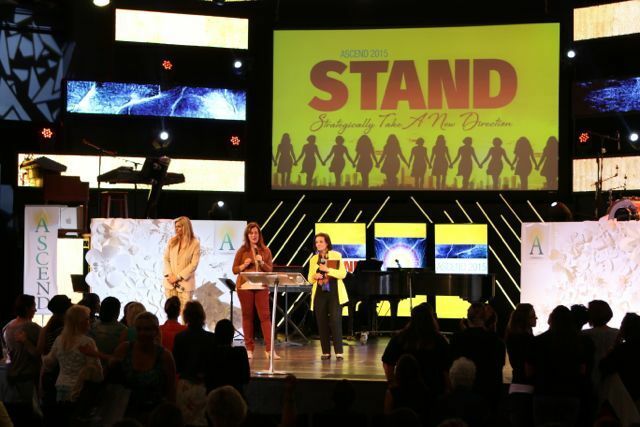 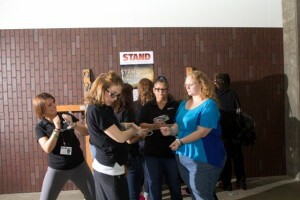 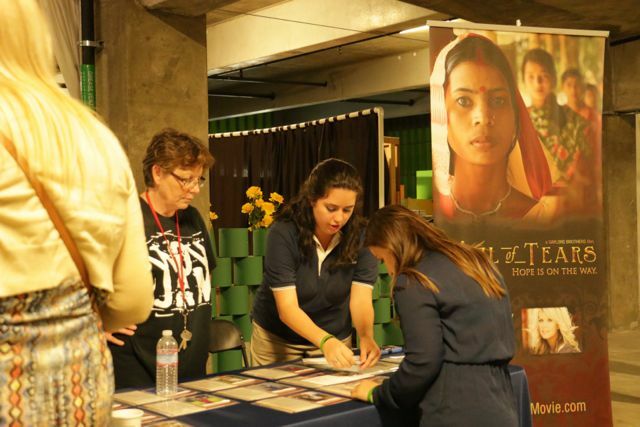 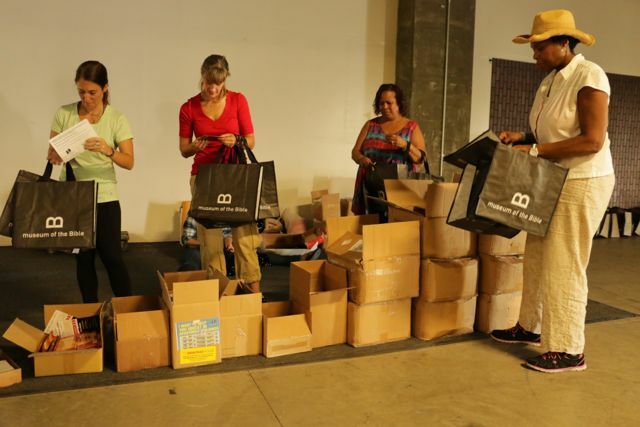 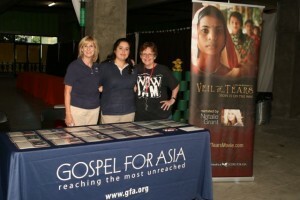 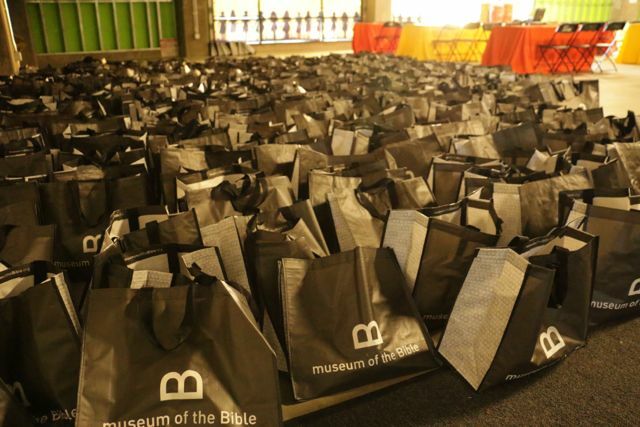 They are also supporters of many other ministries and charities including InTouch Ministries, the Southern Baptist Mission Board, Childhelp and St. Jude. 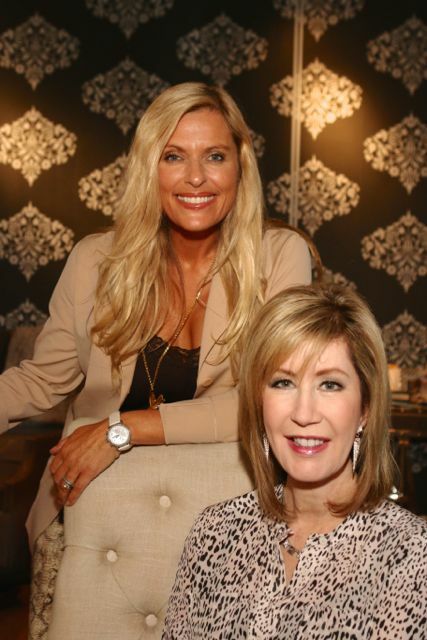 Susan’s background is in interior design. She is an event planner, fundraising host, and small group leader and in 2012 she co-founded and co-directs the ASCEND Conference. 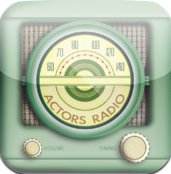 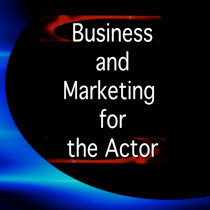 G-d in Hollywood is on the Actors Entertainment channel of the Actors Podcast Network, a Pepper Jay Production. 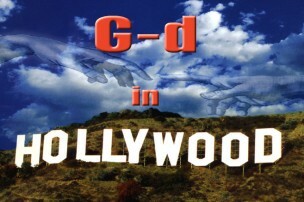 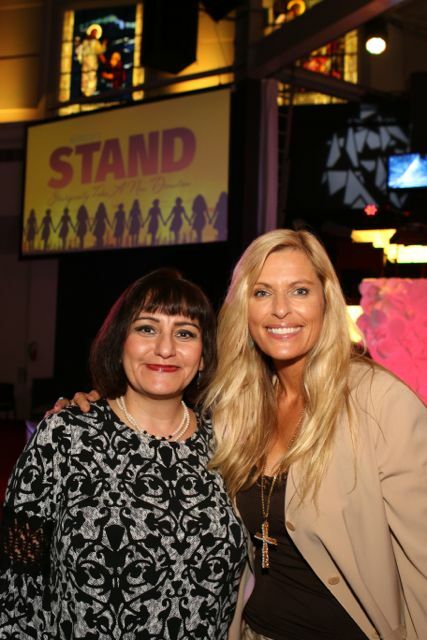 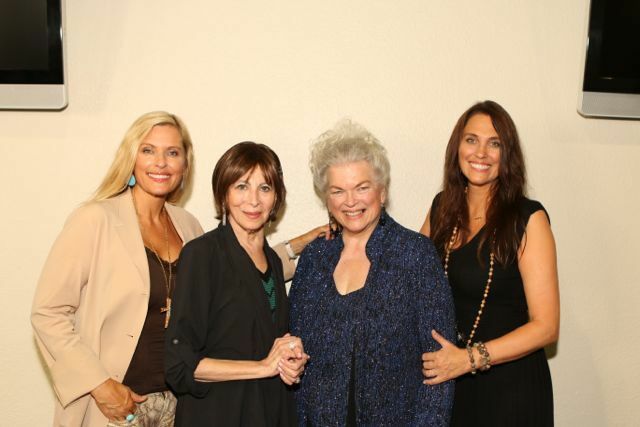 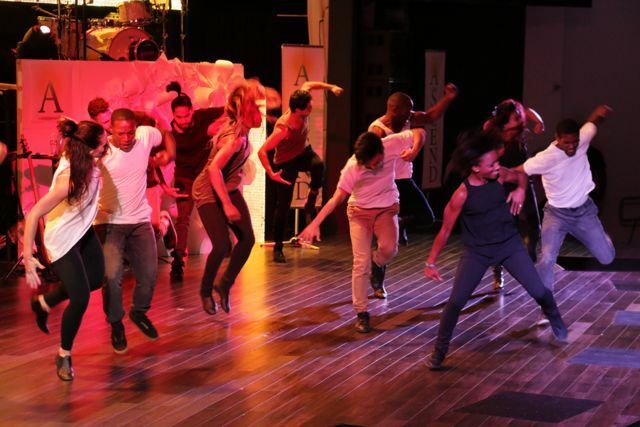 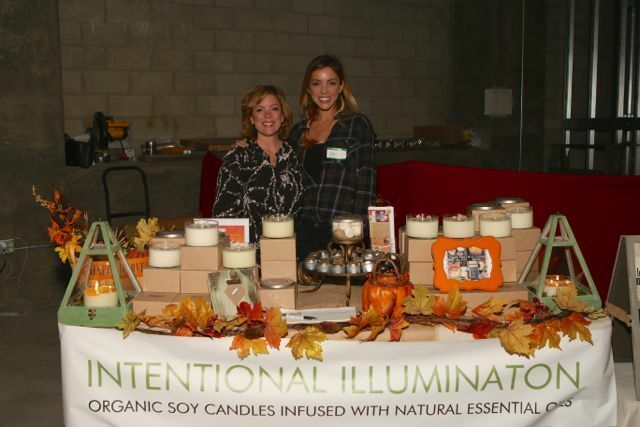 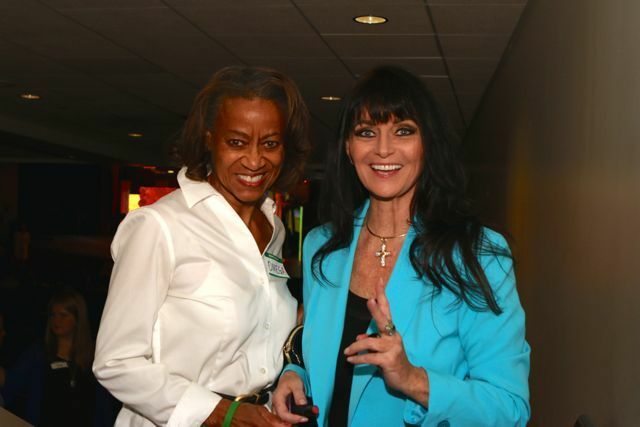 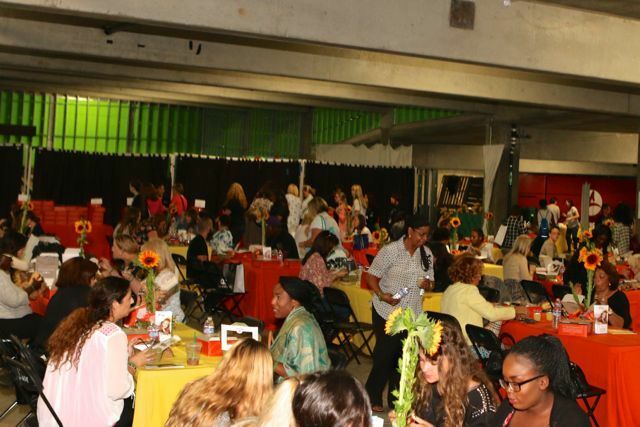 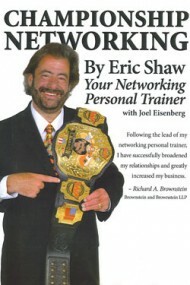 G-d in Hollywood highlights entertainment professionals making a positive difference. 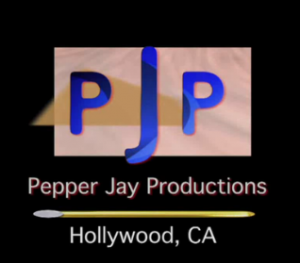 G-d in Hollywood is a show on Actors Entertainment, a channel on the Actors Podcast Network, a Pepper Jay Production.